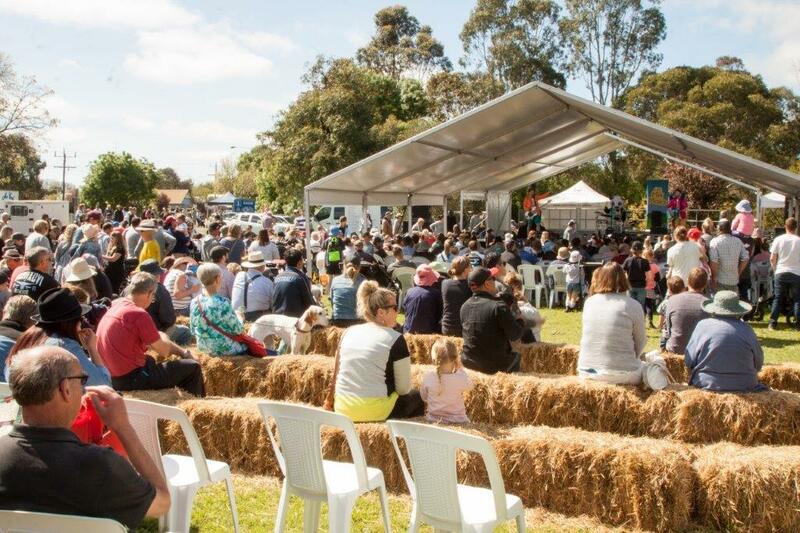 Welcome to the 19th Birregurra Festival & Art Show, an event synonymous with quality farm produce, agricultural displays, craft and live local music and held on the second weekend of October annually. The festival begins with the art show launch in the Main Street Hall on the second Friday night in October, from 7.30pm. The Art Show – lauded as one of Victoria’s most successful – consistently attracts artists from across the State. Visit the children’s play area in the ‘Back Paddock’, the always popular petting zoo, rides and great kids’ entertainment. Don't miss the highly entertaining dog jump that's contested over the weekend. 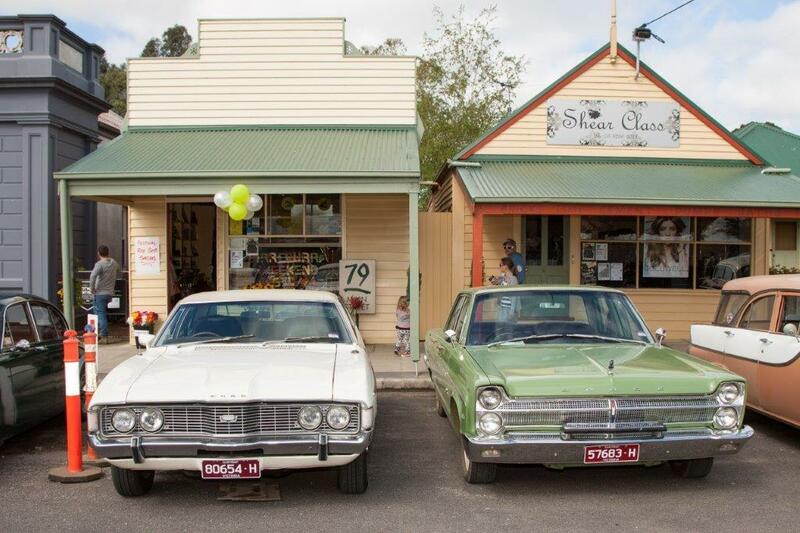 The Birregurra Festival and Art Show in on the second weekend of October each year and runs from 10am to 5pm. Entry is a gold coin donation. To keep up to date with all the festival news, updates and program, follow us on facebook at www.facebook.com/birregurrafestival, on Twitter @Birrefest and via the website www.birregurrafestival.com. 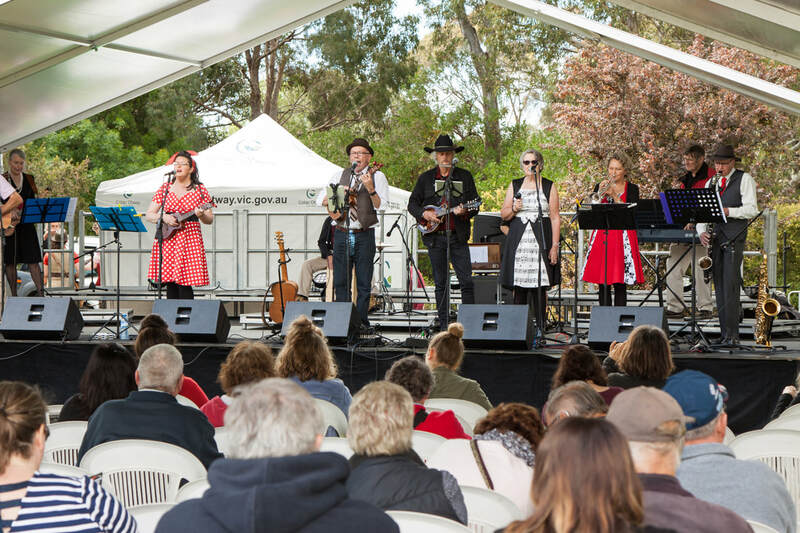 Birregurra Festival started from humble beginnings as a fundraiser for the Primary School with the Art Show at the Anglican Christchurch bluestone church hall. From there other community groups got involved and the idea of closing the road and making the festival took hold. Since those humble beginnings, the festival has blossomed into the country community event that it is today. The cornerstone event of the festival, the Birregurra Art Show, soon grew out its home, moving from the church hall the the much larger Mechanics Hall on Main Street. Entries expanded from a few to over over 300 pieces of work including painting, pastels, drawings, photography and sculpture. In more recent years, offerings of the festival have grown with the inclusion of the Food & Wine area as a ‘must see’ feature, the ever popular animal nursery, wood chop and dog jumping that contribute to the country feel of the festival. Further improvements saw the main stage relocate to the town's park allowing visitors to really relax and enjoy the entertainment with a second street stage closer to the General Store continuing the music theme. 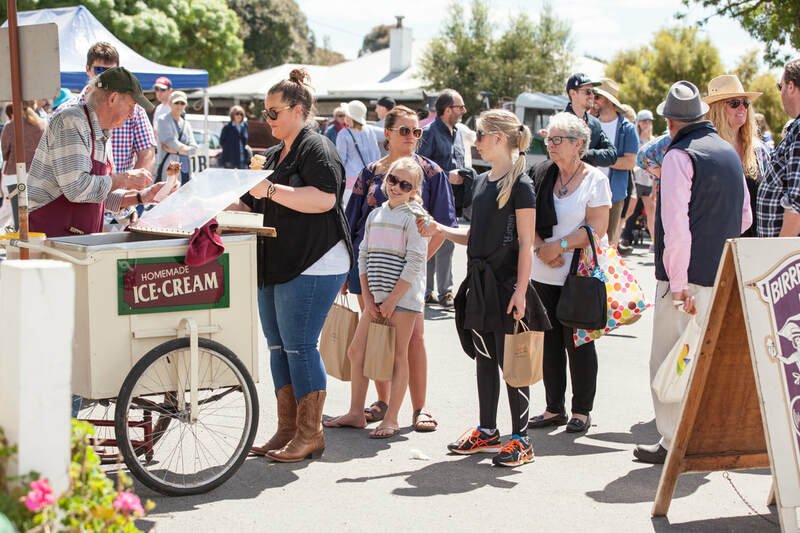 With over 100 stalls, the festival takes on a vibrant market place feel where those who are interested can shop with either a small or large budget. And since 2014, the town's community arts group has taken has been active in other arts based project including the annual photographic competition with this year's theme of Bent, Busted or Broken. Judging will be completed just before the festival with all photos on display in the traders windows. Local traders put their best foot forward to showcase their wares and community groups such as the Primary School, Kindergarten, Football and Netball Club, Historic Society, Landcare, Lions Club, Tennis Club, Recreation Reserve and Men’s Motor Enthusiast group have the opportunity to fundraise to a large crowd. 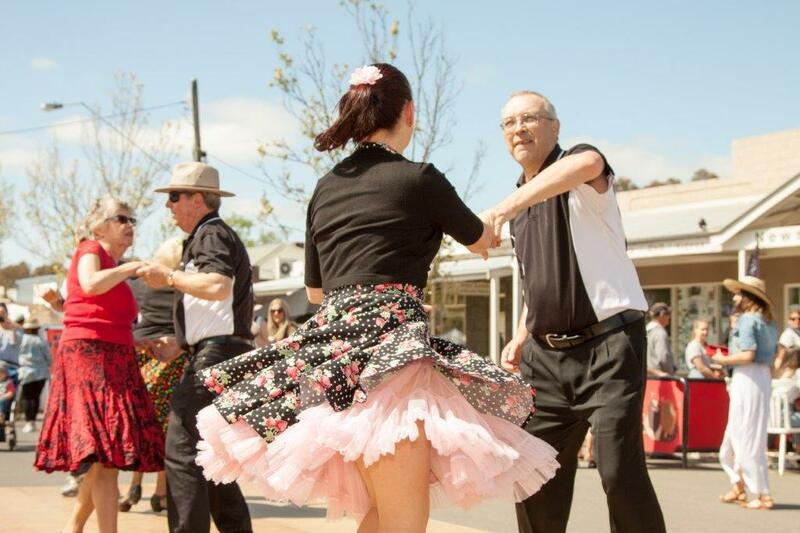 The festival, over the years, continues to help put Birregurra on the map for tourists—bringing a continued interest in the town as a holiday destination as well as a great place to live.